We are often contacted by people from Northern Europe asking about moving to the island and working here. There are jobs in Lanzarote, but the job market isn’t as sophisticated as you might be used to. 1/ You need to be here! It’s almost impossible to get a job in Lanzarote without actually being on the island to go for an interview! Realistically, very few businesses are going to take an employee on via email or on the strength of a phone interview. Also remember that businesses here are used to being contacted by people from abroad asking about jobs. They tend to ignore the ones they receive from people who aren’t actually here yet. My advice, if you are serious, is to come here armed with enough money to live on for a few months. Find somewhere to live, and then start to look for work. Finding long term rental accommodation here is always quite hard. Have a look at Estohay to see what’s available, and consider areas outside the resorts as they tend to be much cheaper. The island doesn’t really have any industry, and most jobs are related to the tourism. If your experience is in factory work, for example, there’s almost none of that here, so you’ll have to keep an open mind about what you do want to do. There are administrative or office jobs in Lanzarote, especially based in the capital Arrecife, but you will almost certainly need fluent Spanish to work in any of those roles. Most people we know who have made the move have ended up doing something completely different to what they were doing before. There are a lot of part time jobs here, so one option to make up a full time salary, is to take two or more jobs on initially to make up one full time salary. Keep it to a summary as a one pager, and put a headshot image onto it. Keep your full CV available for anyone who wants to know more. Use the one pager to leave with speculative employers, but if you’re going for a specific job, tailor it so that your strengths relative to the type of job are featured. There aren’t Job Centres here and job vacancies are often not even advertised, so the best way to secure work is to get out and about and tell as many people as possible you are looking for work. Invest in a local mobile telephone, some contact cards and print off copies of your one page CV and leave them wherever you can when you are out and about. Plenty of news travels here via word of mouth, so the more people who know who you are and what you are doing, the better. Also, identify companies who may be interested in you and contact them to let them know you are here – you might just time it perfectly, and even if you don’t, they might be recruiting again in the near future. Many businesses and residents use social media here, so make sure you have a profile on Facebook and Twitter, and be active in the various Lanzarote groups and pages. Remember that prospective employers may check you out on social media, so keep that in mind! 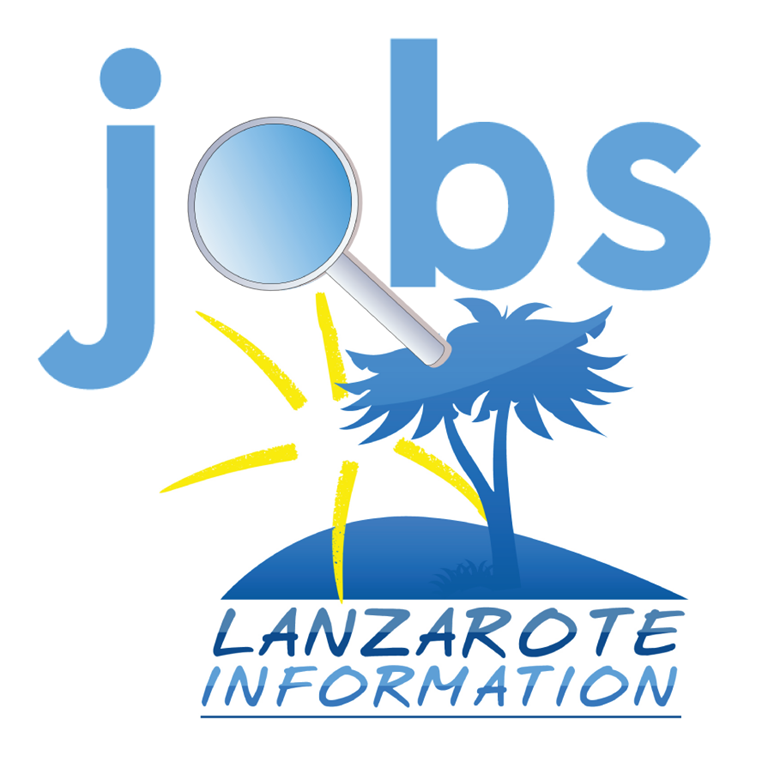 You can also use social media to search about jobs in Lanzarote. It can be tough looking for work in a foreign country, but take heart from the fact that many people have come to the island over the last decades and plenty of them have been able to find jobs in Lanzarote and to create new lives for themselves here. Some Spanish language is a positive benefit. Even working in a British or Irish bar, for example, is likely too require enough Spanish to understand customers and delivery drivers. If you can speak Spanish fluently, you’ll massively increase your chances of getting work here. Other languages of real value here are German, Italian and French. Under Spanish law businesses that take on employees must provide them with a work contract. This is expensive for them, and some companies will try to offer jobs without a contract. If you are tempted to start a job on that basis, then be aware that you won’t legally be “in the system” for healthcare or any redundancy or other benefits, and you won’t be entitled to any of the usual protections for employees. Pay is lower here than in most northern European countries, but the upside is the cost of living is also lower! Pay for bar work can be under €10 an hour, and for a full time administrative job less than €1500 a month. This is the other option. It’s quite easy to become self employed here – you’ll have to register for income tax and pay a monthly social security charge of around €270. Self employed is called Autónomo. You can also set your own business up, and in that case we’d advise you to talk to a Asesoría about applying for the various licences. We post all jobs that we hear about at this link, so check it regularly. Lanzarote Jobs.